One year ago, on October 29, 2016, at approximately 8:17 a.m., the victim, Rodrick Spearman, a Black male 36-years-old, was discovered shot multiple times at the Villa Creek Apartments located at 3019 Bickers Street. Anyone with information regarding this offense is encouraged to contact Homicide Detective Walton, #8479, at 214-671-3632 or christopher.walton@dpd.ci.dallas.tx.us Please refer to Dallas Police Case number 259401-2016. 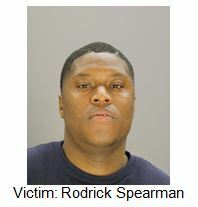 On October 29, 2016, at approximately 8:17 a.m., the victim, Rodrick Spearman, a Black male 36-years-old, was discovered shot multiple times at the Villa Creek Apartments located at 3019 Bickers Street. 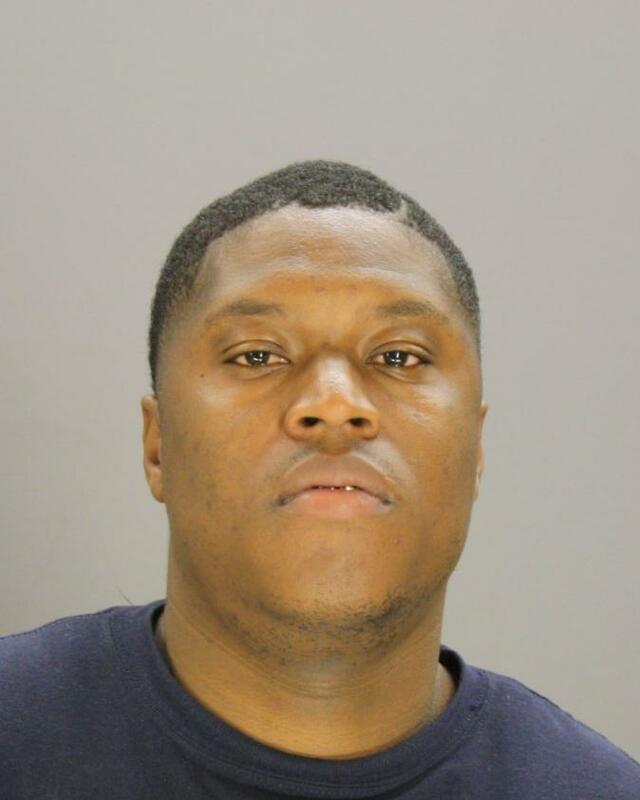 Anyone with information regarding this offense is encouraged to contact Homicide Detective Walton, #8479, at 214-671-3632 or christopher.walton@dpd.ci.dallas.tx.us Please refer to Dallas Police Case number 259401-2016.